• Even heat distribution and retention. • Suitable for all hobs including induction. • Enameled base will not scratch hobs or cook tops. 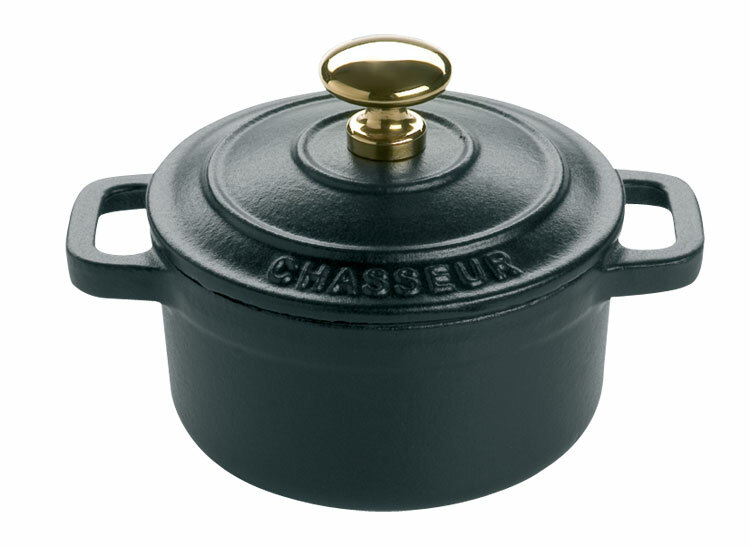 • Cast iron cookware retains nutritional content in foods. • From kitchen to table.